A Year of Being Here: Ted McMahon: "Grapefruit"
"Grapefruit" by Ted McMahon, from The Uses of Imperfection: Poems (Cat 'n' Dog Productions, 2003). © 2003 by Ted McMahon, reprinted with permission of the poet. 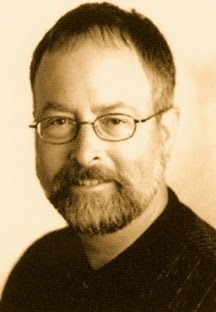 Ted writes that "Grapefruit" first appeared in Seattle Review (Fall 1992-Spring 1993) and was also posted and read by Garrison Keillor on The Writer's Almanac. 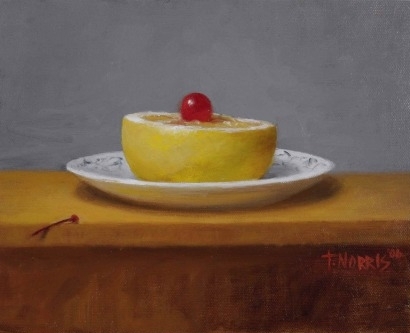 Art credit: "Half Grapefruit with Cherry," oil painting by Terry Trambauer Norris. Reproduced by permission of the artist.